It’s time to Celebrate “Sale-a-bration“! Why? Because we all love FREE, and that’s what Sale-a-bration is all about…FREE! 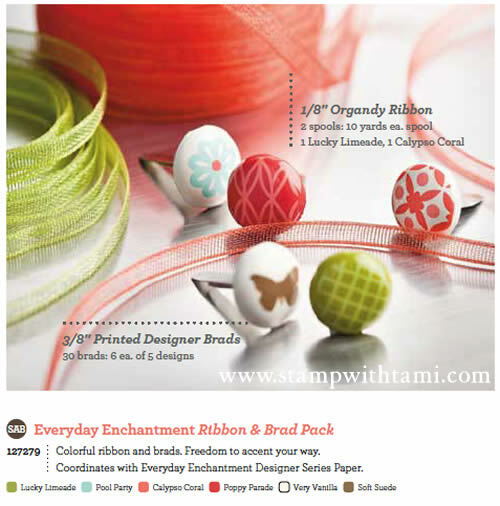 Free stamps, free paper, brads, ribbons, impressions folders and more. 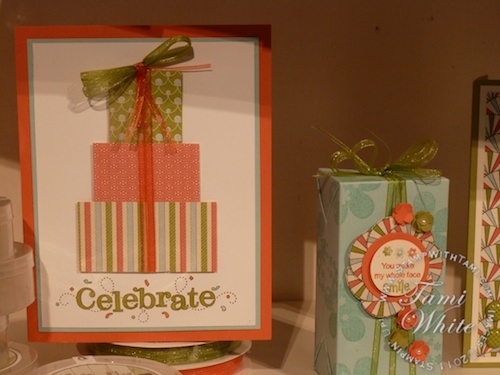 The birthday card uses the SAB – Outlined Occasions Stamp set (126014 wood, 126016 clear mount) & the presents are the SAB -Everyday Enchantment Designer Paper #126154. 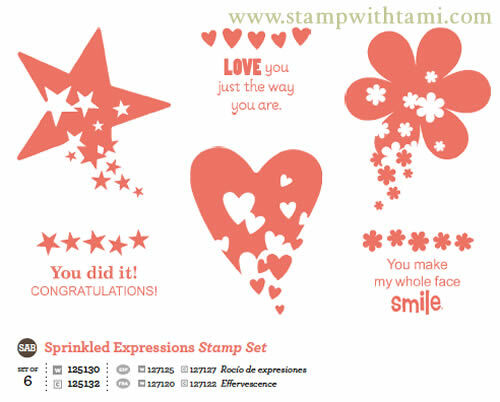 The box also uses the DSP and the Sprinkled with Expressions Stamp Set (125130 wood, 125132 clear mount). 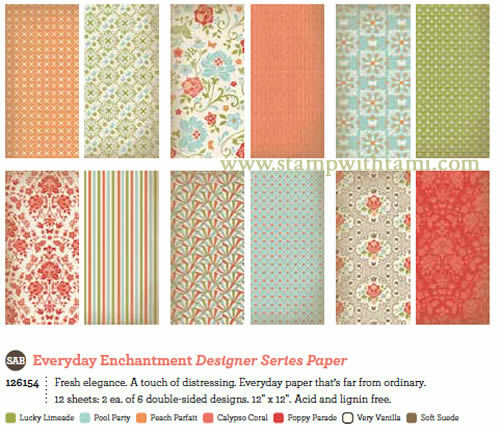 Both use the organdy ribbon in the SAB – Everyday Enchantment Ribbon & Brad Pack #127279.